Prompted by reports of a sharp deterioration in the quantity and quality of 911-caller automatic location information, the Federal Communications Commission (FCC) is weighing new requirements for phone companies to help emergency personnel find cell phone users in need of aid. Data from emergency providers show that a rapidly declining number of 911 calls from mobile phone users come in without the accurate location information needed to find the person calling for help. According to CALNENA, the California chapter of the National Emergency Number Association, AT&T was able in 2008 to provide such automatic location information for 92 percent of the emergency calls received in the California jurisdictions of Bakersfield, Pasadena, San Francisco, San Jose, and Ventura County by the end of the call. By 2012 that had dropped to 31 percent. T-Mobile’s rate fell from 47 to 19 percent for the same period though Sprint, Metro and Verizon improved their provision of location information. (See accompanying figure from CALNENA report.) Even so less than half of the 1,589,580 wireless 911 calls made statewide in March 2103 included location information, according to CALNENA. The FCC had taken up the issue. The National Emergency Number Association, the wireless carriers and a number of location-data providers will speak at an FCC workshop on E911 (Enhanced 911) location accuracy on November 18 at FCC headquarters in Washington. The companies have indeed shifted away from the location technology they were using to less expensive alternatives, asserted Jamie Barnett, director of the FindMe911 Coalition, which is advocating that the FCC set new requirements. If a carrier is using GPS only, or an assisted GPS that doesn’t work, it drops back to a technology that is much less accurate and that’s where some of the problems are coming up, Barnett said. The problems are being compounded by the fact that more and more calls are being made from cell phones, and a greater percentage of those calls are being made from indoors where GPS satellite signals cannot easily penetrate. The phone companies, however, do not have requirements for providing location data for indoor calls as they do for calls made out of doors, said Barnett, who is also with the law firm Venable. 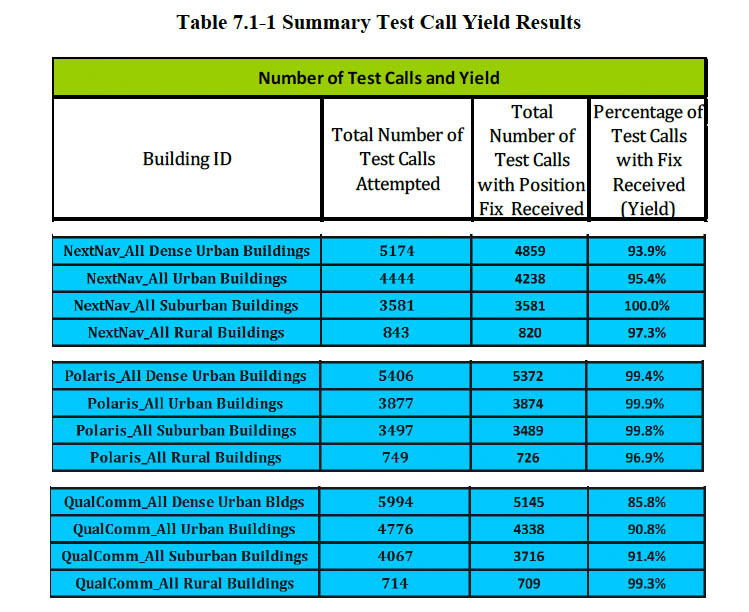 Venable is representing TruePosition, a potential supplier of indoor location data and, according to an August FCC filing, a member of the FindMe911 Coalition. TruePosition provided the initial funding for FindMe911, said Barnett. CTIA — The Wireless Association, the industry group for wireless carriers, said it shares the goal of “reliable and accurate indoor solutions.” More testing is needed, however, to determine what technology is appropriate to solve the problem, it wrote in comments to the FCC submitted September 25. 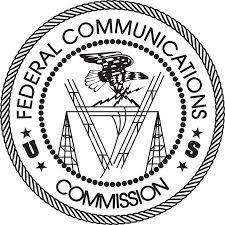 That report, CTIA quoted in its comments, “concluded that, ‘to be of any real value in providing the FCC and the industry as a whole with the information necessary to assist with informed decision making,” a test bed study would be necessary.’” The working group proposed a two-stage approach: an evaluation of existing technologies by March 2013, and an assessment of emerging technologies as they mature and become available, said CTIA. CTIA declined a request by Inside GNSS to comment for this article. In separate filings the wireless association and carriers defended their technology and took issue with the data provided by CALNENA, asserting that the call center staff may not be sufficiently querying for the location information. CTIA said the CALNENA data reflected “initial bids,” that is queries for location at the beginning of the call when full data may not be available. Those handling the calls need to “re-bid” or request an update for the information. Rebidding gives a cell network time to determine a caller’s location and deliver it, as required, within 30 seconds. CTIA underscored that its members provide location as required by the FCC, and the agency rules do not mandate that the carriers “push” the data to the Public Safety Answering Points. Barnett said the issue goes beyond bidding and rebidding. Emergency professionals want the FCC to fix both the indoor and outdoor location accuracy problems, he said, and his organization is encouraging the FCC to move quickly to issue a notice of proposed rule making. If that can be done expeditiously, he said, rules could be completed by summer and largely implemented within a year or two.